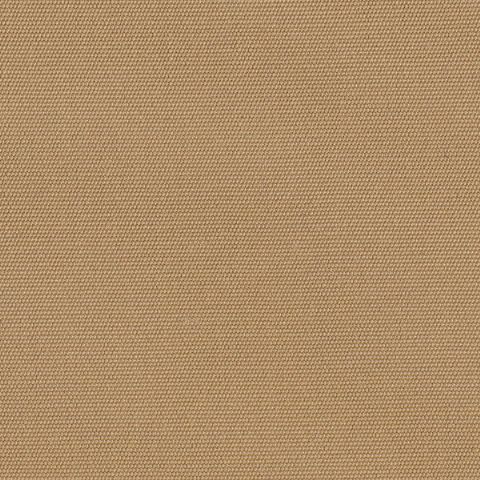 Sunbrella® Marine Grade Fabric is a solution-dyed acrylic from Glen Raven's Sunbrella Marine Grade collection that is considered the standard cover cloth in the boating industry because of its fantastic color options, high resistance to fading and long lifespan. Sunbrella is a soft, breathable, solution-dyed acrylic that is UV, water and mildew resistant and does not noticeably shrink or stretch. Both sides of this marine fabric are the same, meaning that either side can be exposed to the outside. In addition to being the best outdoor fabric, Sunbrella acrylic fabric is easy to sew! Sailrite is proud to carry the best in solution-dyed acrylic cover fabric! Sunbrella Marine fabric is intended for outdoor use but is also suitable for indoor applications. Sunbrella® Marine Grade Fabric is perfect for awnings, dodgers, biminis, sun bands, boat tops, sail covers, other outdoor covers, outdoor furniture, cockpit cushions and enclosure curtains.